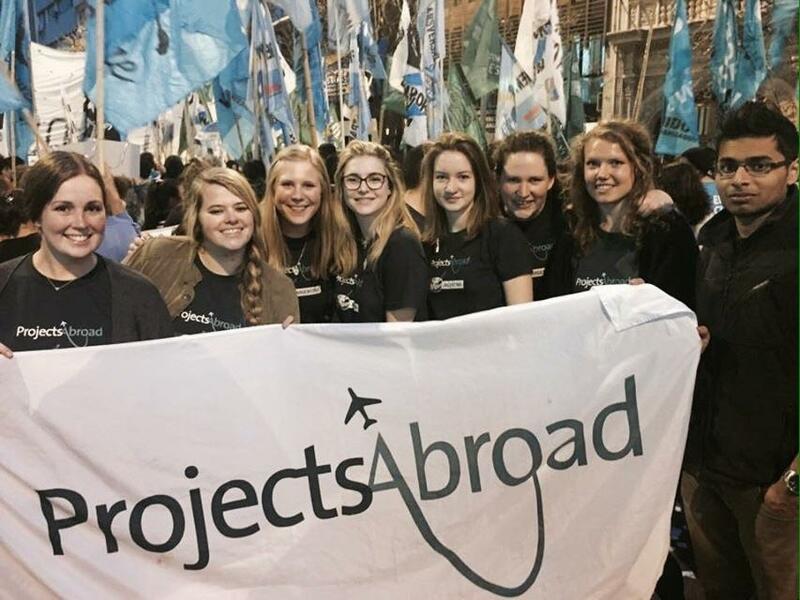 Join our Human Rights internship in Argentina and gain practical experience raising awareness about justice and dignity for all in marginalised communities. You’ll work with lawyers and human rights professionals to run awareness campaigns and workshops about human rights. This kind of internship will add value to your CV, and give you an extra edge in applications and interviews. In Argentina, people struggle with issues like domestic violence, gender inequality, and homelessness every day. Many people are also unaware of the fact that they are either victims or perpetrators of these abuses. The Projects Abroad Human Rights Office in Córdoba aims to address this. We do this by providing legal advice, doing research, and running awareness campaigns. You’ll live and work in Córdoba, and stay with a local host family. 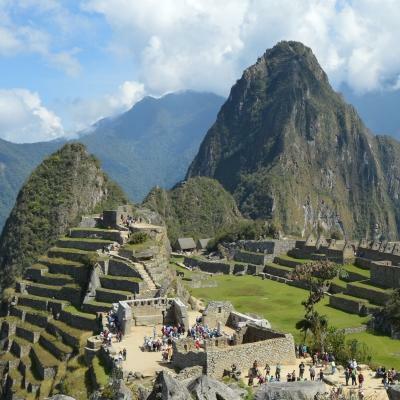 You’ll get to experience Argentinian hospitality, and experience living in a dynamic South American city. Is a Human Rights internship in Argentina right for me? This project is a perfect fit for anyone with a strong interest in human rights and helping those in need, regardless of your level of experience or expertise. You’ll find that this kind of internship will add a lot of value to your CV, and give you interesting points to talk about in applications and interviews. You can give yourself an extra edge if you’re applying for a law degree or postgraduate studies. While you’re getting work experience, you’ll also demonstrate your commitment to helping others at the same time. You don’t need previous experience to join. You’ll work closely with experienced lawyers and human rights professionals at our Human Rights Office. They’ll teach you everything you need to know. The internship runs year-round, and you can join at any time from a minimum of two weeks. 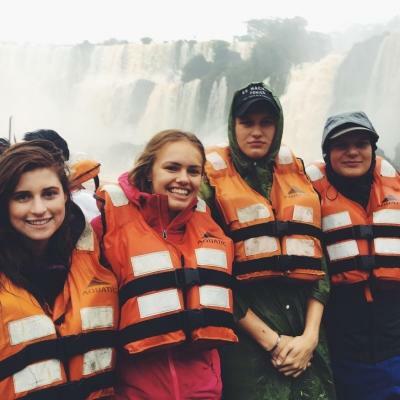 We recommend staying longer so you can learn more, have a bigger impact on the communities you work with and gain even more human rights work experience while in Argentina. 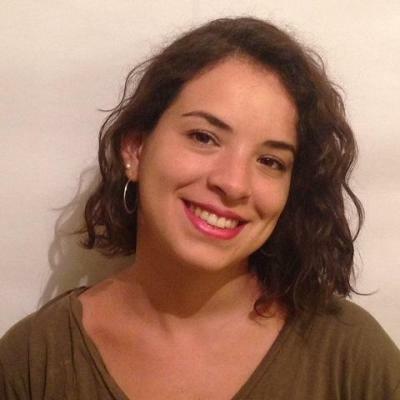 What will I do at my Human Rights placement in Argentina? You will help us collect data about human rights abuses in and around Córdoba, using various methods. We mainly do this by interviewing people from vulnerable communities, and find out what challenges they face. These include health problems, housing issues, and unemployment. You may be expected to follow this up with related on-the-ground assessments. An example of this would be how poor housing conditions affect health and wellness. You’ll document your findings at the Project Abroad Human Rights Office and help us categorise current documentation. This will help us to draw up frameworks for future programmes and initiatives. Education and awareness campaigns are the backbone of our Human Rights Project in Argentina, and they take a variety of forms. You may get the opportunity to equip young female offenders with life skills required to escape a cycle of violence by running workshops at correctional facilities. Or perhaps you could help build confidence in young men who are often in trouble with the law through a communication workshop. 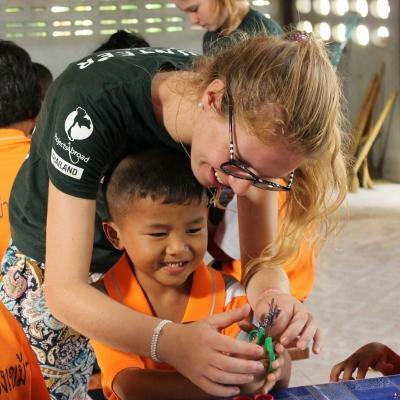 The Projects Abroad Human Rights Office regularly performs educational and awareness-raising outreach work to tackle a variety of human rights issues. These may involve travelling to rural communities, schools, and other local institutions. You can help us by making presentations, and assisting with training and basic administration. 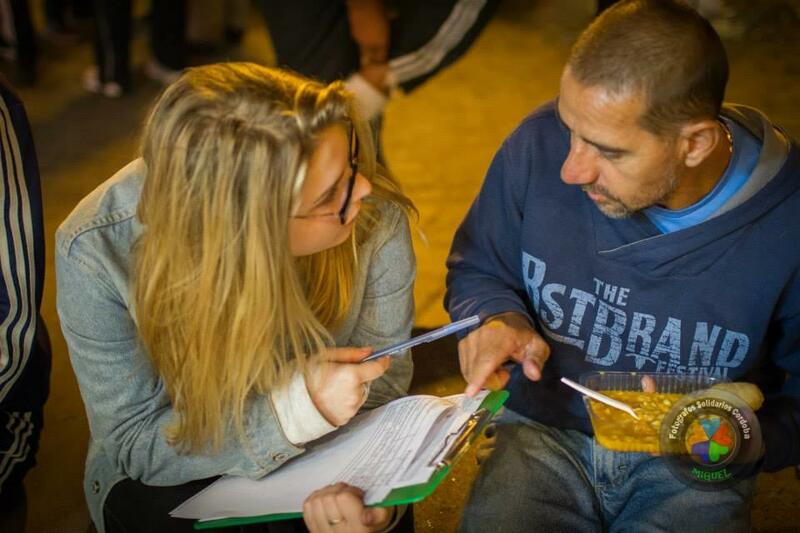 We also do a lot of work with homeless people around the city. In 2017, we helped 56 disadvantaged or homeless people get free national ID cards. ID cards are necessary to get a job or visit a doctor, so having these cards will make a big difference to their lives. Where will I be working in Argentina? 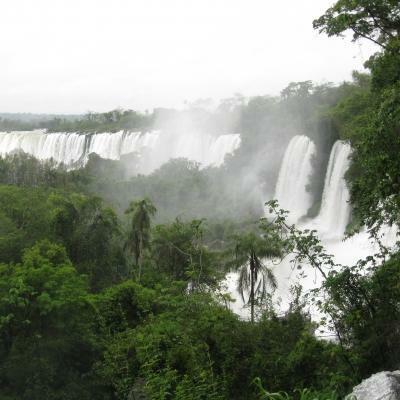 Your Human Rights placement in Argentina is based in Córdoba, a city of natural beauty and historical significance with a true zest for life. This is best expressed in its vibrant party scene and colourful street art. With a population of about 1.3 million, Córdoba is the second largest city in Argentina and home to a truly eclectic mix of cultures. These include various indigenous tribes, Italian-Argentines, Spanish-Argentines, and immigrants from all corners of Europe. For the duration of the project, you will be working from our Human Rights Office, sharing an office with local staff members and other interns. The office is fully funded and run by Projects Abroad, so we depend on our interns to help with the work. You will also spend time outside the office, in community centres and our partner organisations. You will start your day with a hearty breakfast around your host family’s table. After this you will head to the office using public transport. Local staff members will accompany you on your first day to familiarise you with the route. You will spend half your time working in our Human Rights Office and the other half assisting with programmes in marginalised local communities. You will work 4 to 8 hours per day from Monday to Friday, depending on the weekly schedule. As part of your daily office work, you will assist in-house lawyers with administrative tasks surrounding legal cases. This could include compiling databases, categorising existing cases, and arranging transport for victims. This will mostly happen in the morning. Between 12pm and 1:30pm, you will get an hour and a half lunch break. If your host family lives close by, you can head home to eat. Alternatively, you can enjoy a packed lunch at the office. Our offices in Córdoba are a constant hive of activity, which means you’ll always have interesting work to focus on. Weekends and evenings are yours to spend as you wish, and we encourage you to socialise and travel with other Projects Abroad interns and volunteers. The aim of this project is to equip local communities with knowledge about their rights to dignity and justice. 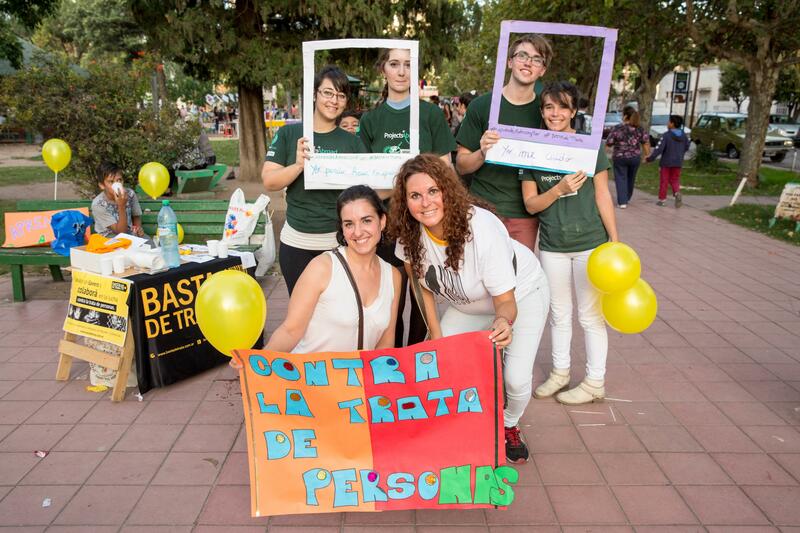 We established our own Human Rights Office in Córdoba is response to the needs we identified. 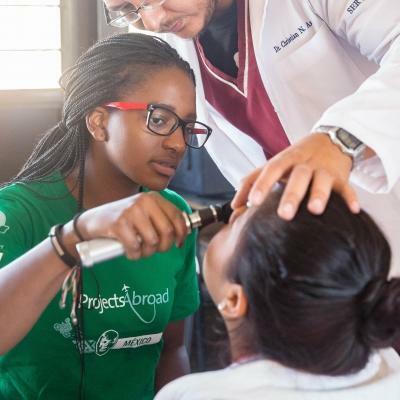 This office is fully funded and run by Projects Abroad, which means we need your help to reach the communities who need support and empowerment. You’ll do this by raising awareness of human rights, helping to provide legal advice, doing research, and more. Join our human rights internship in Argentina and gain invaluable real-world experience working with professionals on campaigns and cases. I had done pro bono legal work in the past and thought the Human Rights Project would be an excellent opportunity to expand my professional work experience,improve my linguistic abilities and develop my understanding of another culture.